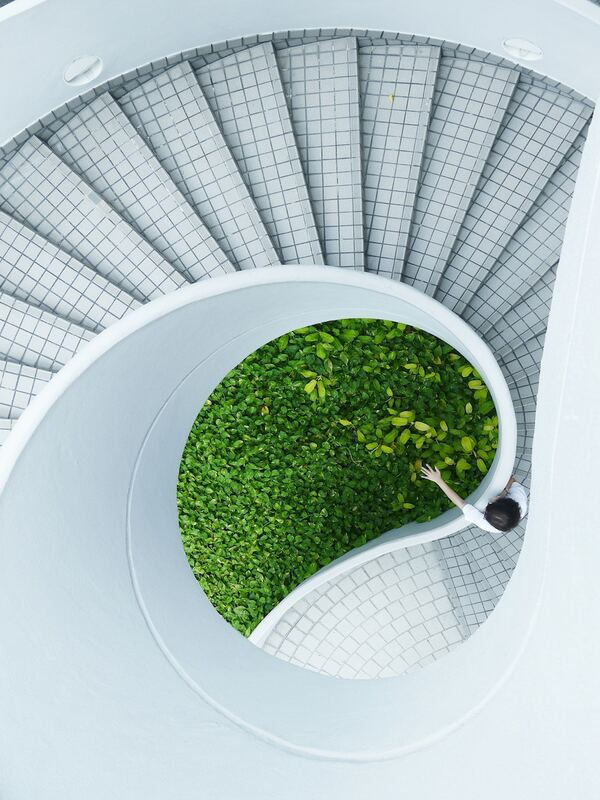 What is Lagom & How Can You Integrate it Into Architecture & Design? Lagom is the new hygge when it comes to Scandinavian inspired interiors and, ever since Vogue proclaimed this last year, the concept has been showing up in buildings and interior themes in abundance. But what is Lagom and how can you embrace it with your projects? Have you ever experienced a feeling of calm when entering a blue-colored room? Or felt anxious in an overwhelmingly red space? Do you feel more productive in certain rooms of your house than others? 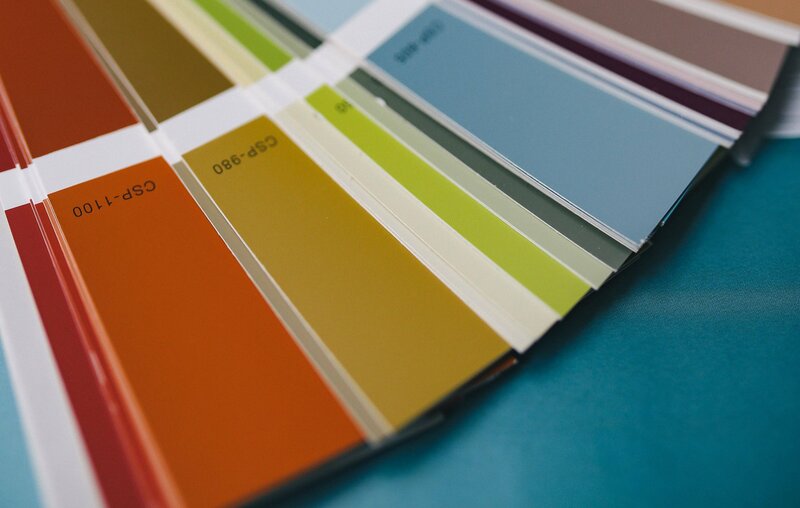 According to certain scientific studies – what color you paint your walls could influence how you feel in that specific room. Throughout history, stained glass art has featured strong biblical themes and been strongly associated with religion. For centuries beautiful stained glass art pieces were confined to the interiors of churches, mosques, and other religious buildings to be enjoyed by only a select few, once or twice a week. 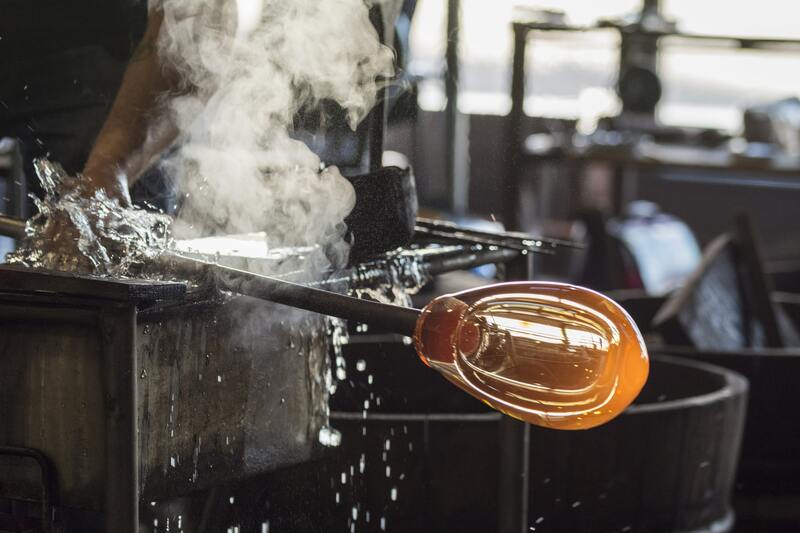 It's only in recent years that the art of glass blowing has broken out of its traditional mold, so to speak, and become enjoyed by the masses as art in modern homes, commercial spaces, and art galleries.